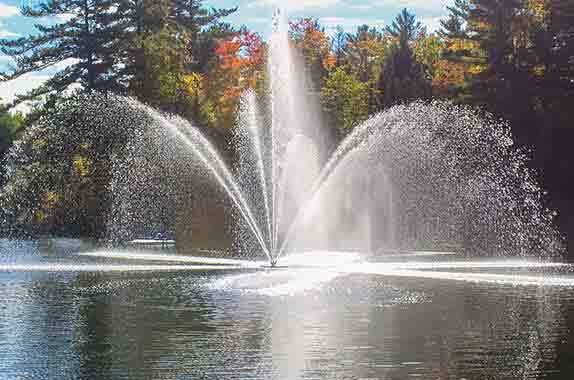 Light kits are the perfect addition to any floating fountain or floating aerator. Our light kits are made with superior quality components and created to give the maximum ambient light. They are simple to install, easy to maintain and reliable. White or colored lights will add a dramatic appearance and extend the enjoyment of your fountain or aerator into the evening hours.